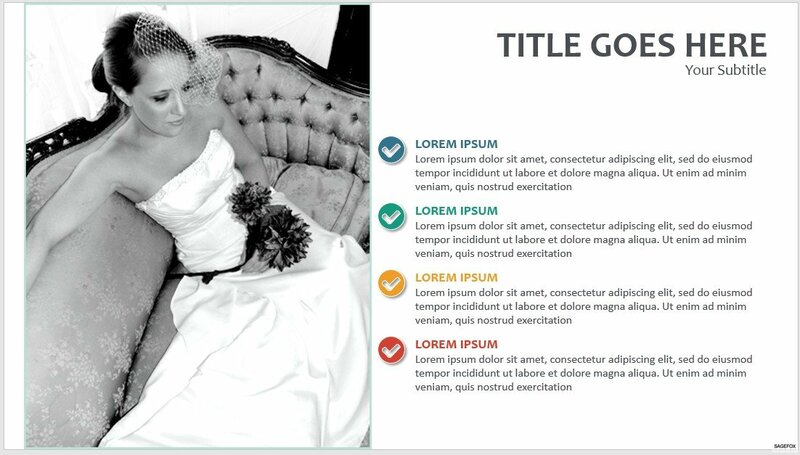 This SageFox PowerPoint Slide #4605 includes a fully editable and royalty Free PowerPoint Slide. Use for School, Work or Personal needs. The download link is under this text.